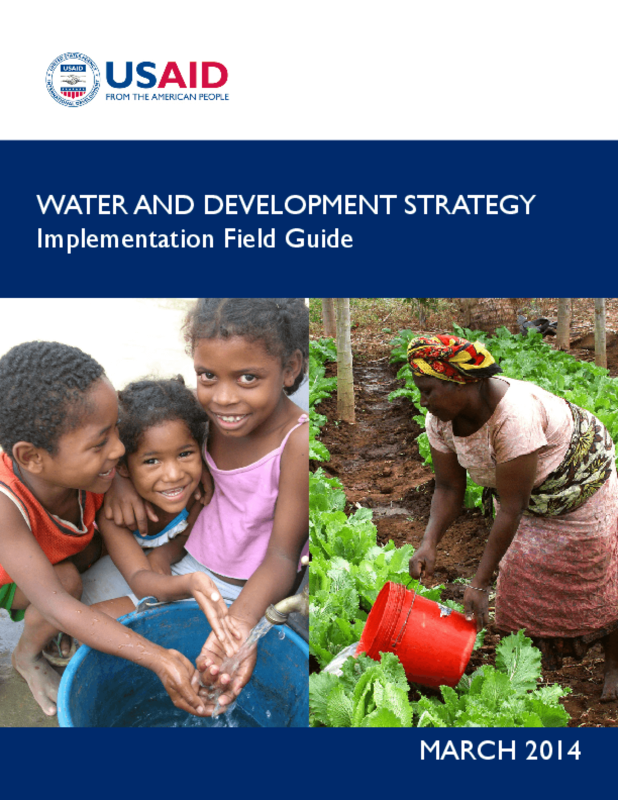 This document is intended to serve as a reference tool to help USAID Operating Units understand and apply the agency's 2013-2018 Water and Development Strategy. By publicly sharing the document, USAID aims to ensure coordination of their efforts with the wider water sector. The Field Guide will be periodically updated and comments from readers are welcome. Copyright 2014 United States Agency for International Development (USAID).